Yet, the policy far surpasses federal government standards. The CDC recommends that only people at the highest risk — those who’ve had direct contact with an Ebola patient’s body fluids, for example — avoid commercial travel or large public gatherings for 21 days. Anyone who develops symptoms would be hospitalized immediately. The differences are partly a function of the military’s unique role, the constitutional authorities granted to individual states and the federal government’s desire not to discourage health care workers from volunteering to help confront the deadly Ebola virus at its source in Sierra Leone, Liberia and Guinea. — The Pentagon: Returning troops would have to undergo a 21-day quarantine even though their jobs do not require them to be in contact with Ebola victims. The military facilities could be in the U.S. or overseas. Already a group of 42 returning soldiers, including a two-star Army general, are in supervised isolation at a military base in Vicenza, Italy. 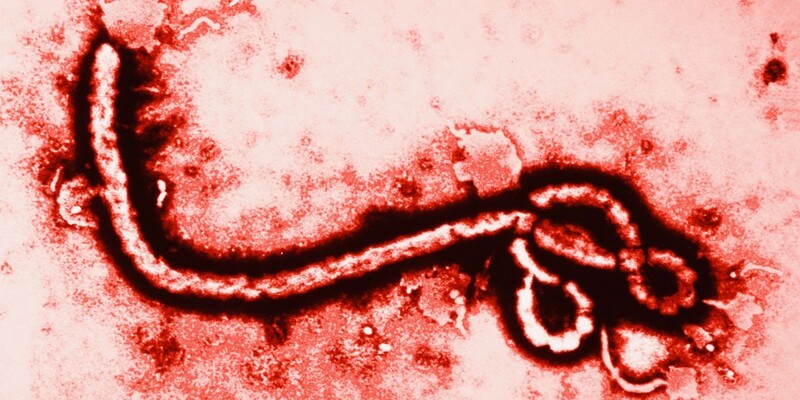 — The states: Not all have developed responses, but among those who have New York, New Jersey, California, Illinois, Georgia, Florida and Maine are imposing 21-day quarantines for health care workers and other travelers from West Africa who had direct contact with people with the Ebola virus but show no symptoms of the disease. — The federal government: The CDC recommends 21-day isolation and monitoring for people who show no symptoms but who have had direct contact with an Ebola patient’s bodily fluids, either through exposure or a needle prick, for instance. For those who have been in close contact with patients but have not been directly exposed to a patient’s fluids, the CDC recommends daily self-monitoring for 21 days. Those recommendations are supposed to serve as guidelines for state policies. “Being in the hot zone is like being in a war zone; the longer you’re there the greater the chances of being injured or killed,” said James G. Hodge Jr., a professor of public health law at the Sandra Day O’Connor College of Law at Arizona State University. President Barack Obama has urged states to consider how their policies will affect the willingness of civilian doctors and nurses to volunteer for Ebola work in West Africa. Unlike those civilians, Obama said this week, the troops are not there voluntarily. “It’s part of their mission that’s been assigned to them by their commanders and ultimately by me, the commander in chief,” he said.